Tinnitus, pronounced (TIN-ih-tus) or (tih-NIGHT-us), is the perception of sound in one or both ears. It is often described as a ringing, hissing, or whistling sound that ranges in intensity from very mild to severe. There are various conditions (almost always benign) that can trigger tinnitus such as aging, caffeine, medications, jaw alignment (TMJ), ear wax, noise-induced hearing loss, exposure to sudden impact noise, and other medical conditions. Discovering that you have tinnitus does not automatically mean that you have a serious medical condition. Tinnitus is a symptom not a disease and it affects more than 50 million Americans to various degrees. At least 12 million of those suffer enough to seek medical attention. Currently, there is no cure for tinnitus unless it is caused by a treatable condition such as earwax or medication. In these cases it might go away following successful medical intervention. 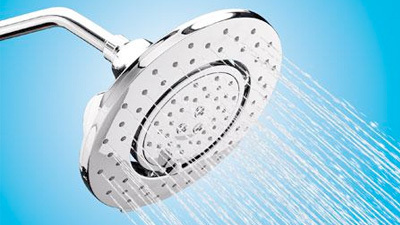 However there are successful treatment programs available which can provide significant tinnitus relief. One strategy is to use a sound therapy device. 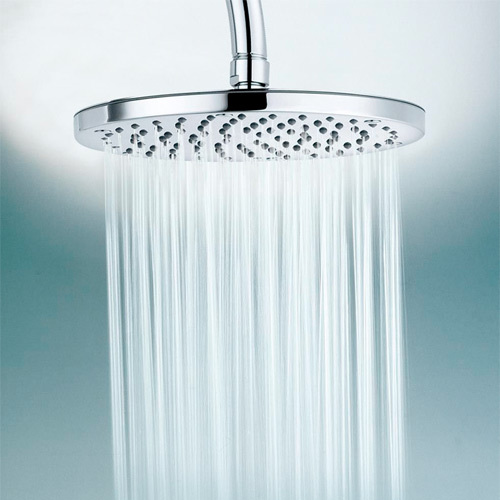 This device produces a soft, soothing noise similar to the sound from a shower head, a fountain, or gently falling rain. The noise helps reduce the perceived “loudness” of tinnitus. With the loudness of tinnitus reduced, tinnitus becomes less annoying and more manageable. Hyperacusis is a rare hearing disorder whereby a person perceives normal environmental sounds to be abnormally, even unbearably, loud. It is often, but not always accompanied by tinnitus and/or hearing loss. Hyperacusis is very treatable with desensitization sound therapy. In hyperacusis treatment, a noise is used to “de-sensitize” the central auditory system. Enjoy the soft, soothing sounds of our sound generators for tinnitus or hyperacusis relief. General Hearing Instruments works with leading researchers in constant development of new tinnitus and hyperacusis management devices. Our sound therapy products are available in over-the-ear and in-the-ear styles that can be used for tinnitus relief and hyperacusis management programs. 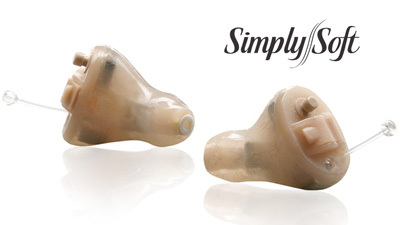 They are comfortable, cosmetically appealing and do not fill the ear canal. They can be worn for all daily activities and some may be worn while sleeping. 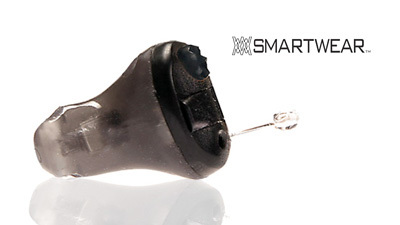 General Hearing Instruments produces three models: Tranquil I, Tranquil II, and Triad. The Tranquil I comes preprogrammed to produce one of two different sound profiles (general white or general pink noise), as specified by the healthcare professional at time of order. The Tranquil II can produce both sound profiles. The Triad is a combination device that features both amplification for hearing loss and a sound generator for tinnitus and hyperacusis. The two Tranquil models come in four styles: Tranquil OTE (Over-the-Ear); Tranquil RIC (Receiver-in-the-Canal), Tranquil Custom that uses a patented Canal Open Ear (COE) design, and Simply Tranquil that features a soft body made of silicone in a small ITC (In-the-Canal) design. The Triad comes in three styles: OTE, RIC, and Custom. These instruments are considered Class II devices by the FDA and are only available from a healthcare professional. 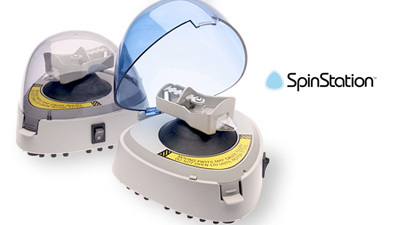 They are manufactured under FDA standard Title 21 CFR 874-3400 for tinnitus devices.